If you liked this show, you should follow Rev Janice Hope Gorman. As we witness the events unfolding on our planet we know that our future hangs in the balance. During such times there is always a period of several hundred years when the energies of the old, outgoing constellation overlap and blend with those of the new and incoming influences and neither is fully controlling. It is often a nebulous and confusing time as both the progressive and conservative elements within society seek dominance. The old and outworn ways of living and being that may have been suitable to the earlier time and generation must be cleared away as they no longer meet humanity’s needs and clash with the new time and generation that are coming in. Yes, we are in a “Time of Transition”. Come join me LIVE on Tuesday, December 22nd at 7 p.m. We will be talking to Rev. 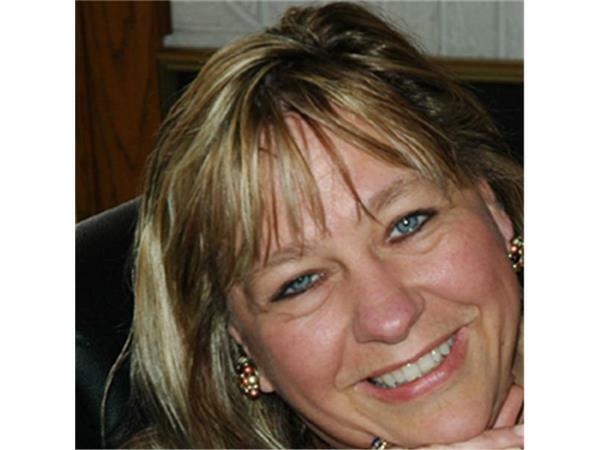 Kari Chapman from Namaste’ Retreat Center in Lake Mills, Wisconsin-she is a Teacher/Lecturer, Motivational/Inspirational Speaker, Author, Healer, Energy PR actioner, Quantum Healer and Medical Intuitive. She is Internationally known as a teacher for the teachers. Rev. 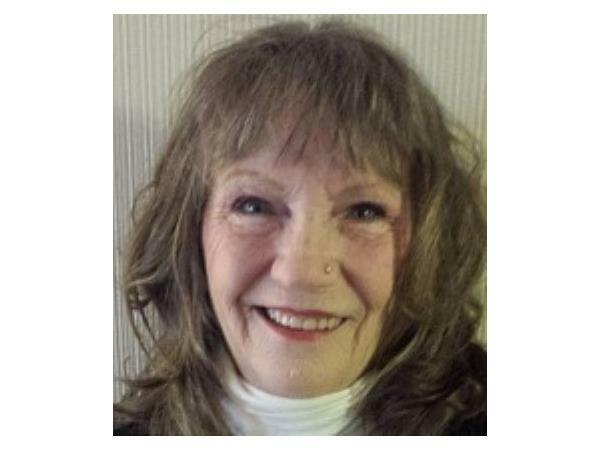 Kari Chapman is a conscious walk in and a conscious multidimensional psychic with most of her training coming directly from the Angels and Ascended Masters that she walks with. Come join us LIVE and call in with your questions at 213-559-2974. We will talk about what is currently happening upon our planet now and what we can expect in 2016. This will be a very informative ending to 2015 I can guarantee you this!